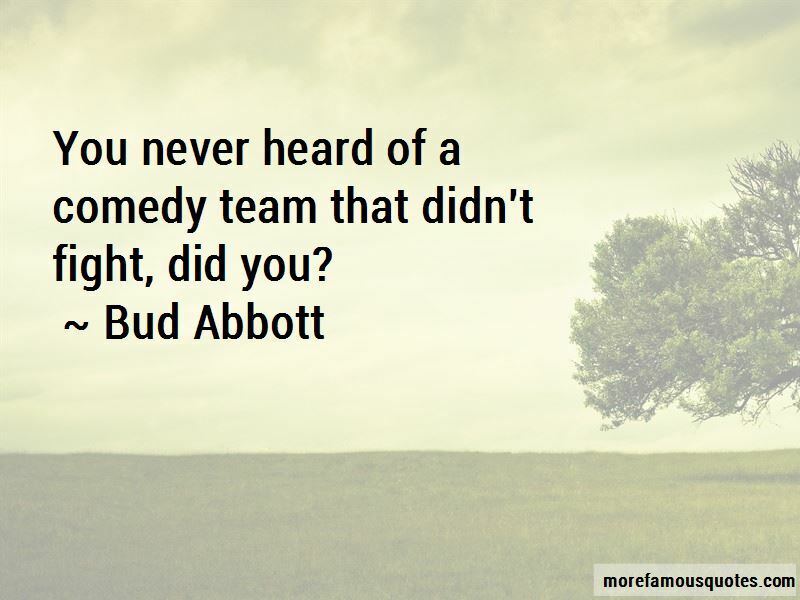 Enjoy the top 10 famous quotes, sayings and quotations by Bud Abbott. They disallowed this and disallowed that, and now I can't even get my head above water! Once they get their hooks into you, you're a dead pigeon. 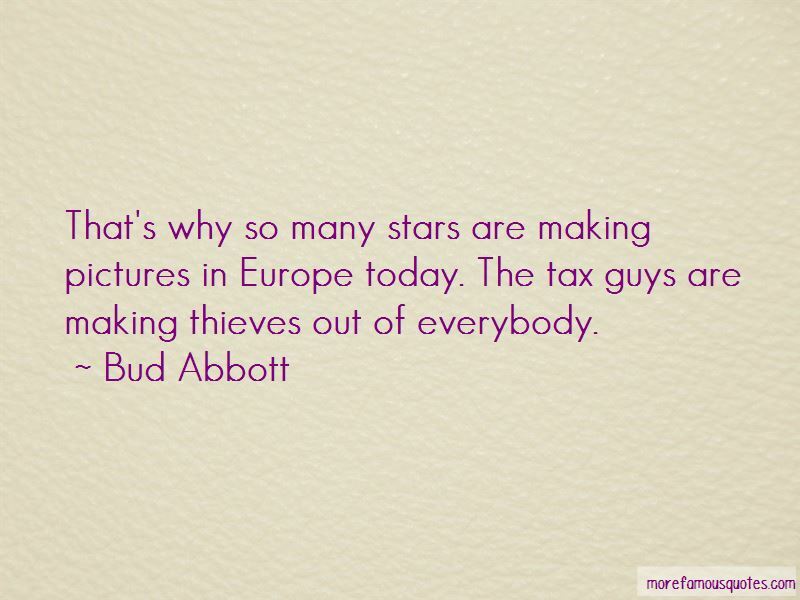 Want to see more pictures of Bud Abbott quotes? 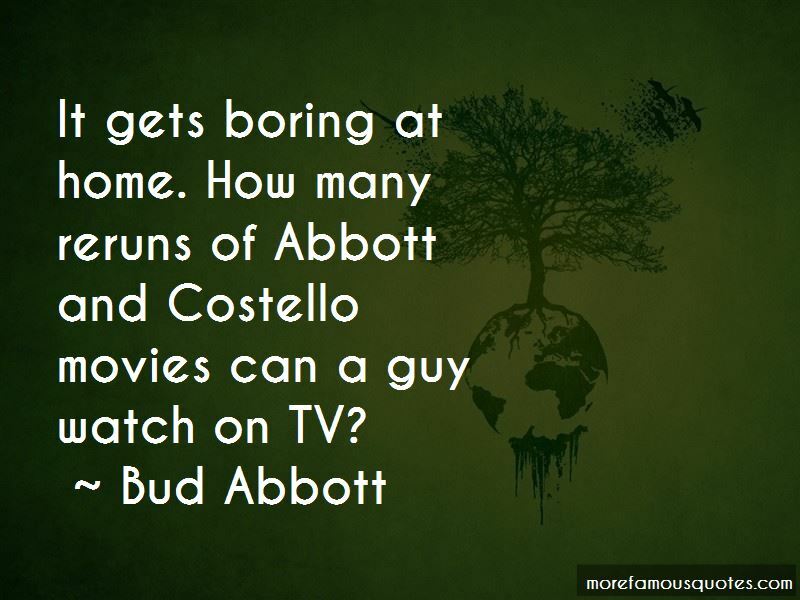 Click on image of Bud Abbott quotes to view full size. 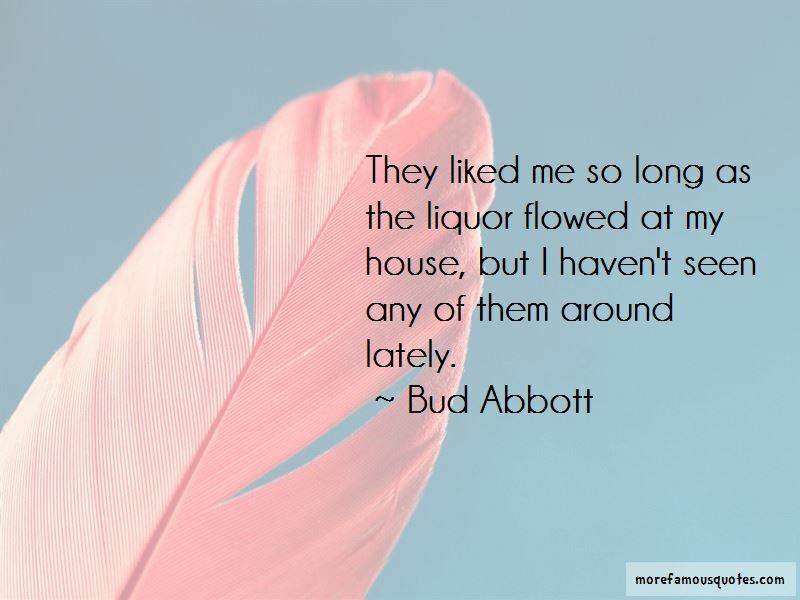 “Text messages are dying a funny kind of death.” — Anonymous.